Cachemire design, pearls and lace for women willing to stand out with style: an iconic piece for a refined look on the slopes. Always with the best comfort and performances. The Elite Lady Cachemire features a cachemire design enriched by pearls. Lace is found in contrast on the earflaps with a Teflon finishing and characterized by the presence of a pretty pendant in the shape of snow flake attached to the strap. Developed in collaboration with REDA, Italian company that excels in the production of Merino wool, the helmet inner padding is made of soft and warm fleece wool: the natural fiber in contact with the skin that is odorless, highly breathable, washable and has a great thermal control. Double Lens Visor and OTG fitting. Smart venting system integrated in the helmet. 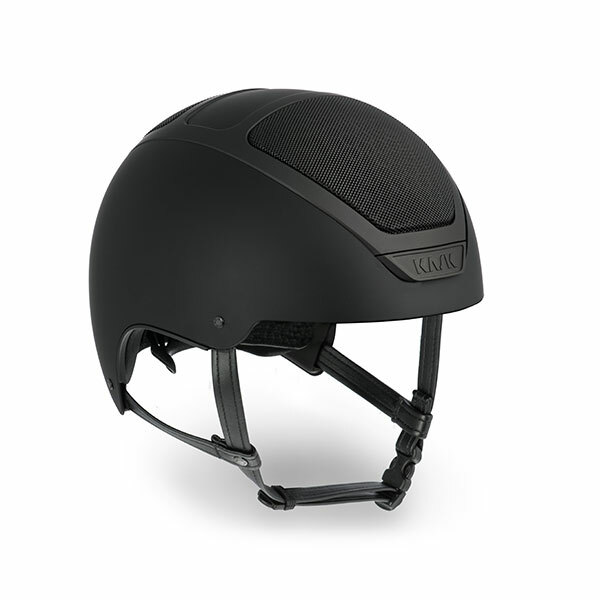 A smart venting system integrated in the helmet, provided with aeration holes, allows the better cooling airflow and, combined with the breathable inner fabrics, improves the physiological comfort. The ergonomic of the helmet is further improved thanks to an adjustable buckle, manageable easily also with gloves. The dual lens technology applied to the unsurpassable panoramic vision of the Kask visors ensures 4 times greater resistance to misting than a single lens. 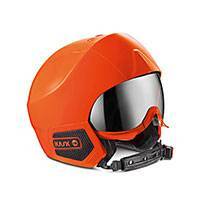 Easy to replace and interchangeable among the colours available in the Kask range. No compromise in the wearability of Kask visors. The panoramic shape ensures a perfect fit even for someone who wears eyeglasses, maintaining the best look, in total safety. The ideal solution in order to ensure the maximum comfort and hygiene: a simple gesture is enough to remove easily the padding, both the inner and the earflap’s, in order to wash them. Hand wash cold. Thanks to the properties of Merino wool, the exclusive KASK technology for ski helmets, the internal padding provides unmatched comfort. The Merino wool natural fibre in contact with the skin keeps the body temperature, ensures high breathability and dries quickly.